Employee recognition improves workplace culture and drives productivity. The accomplishments of each employee are the building blocks of an organization’s longevity and success. 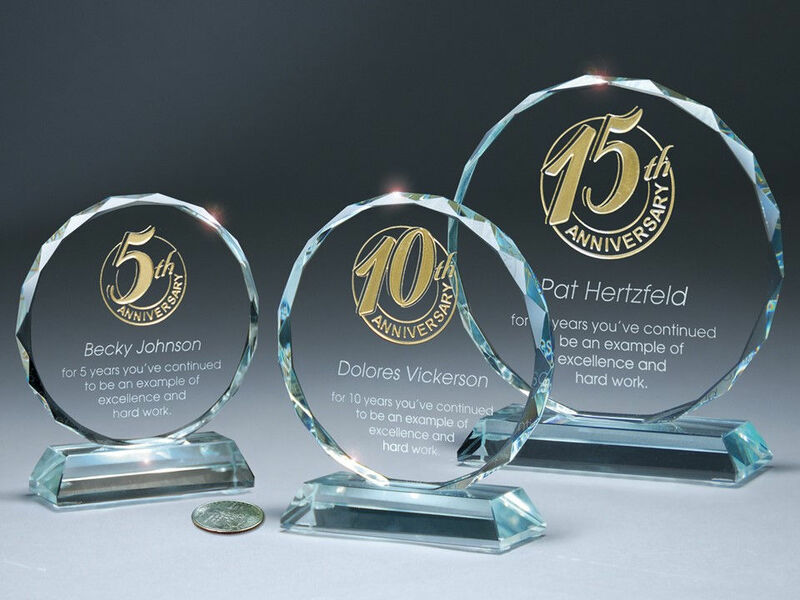 The presentation of a service or milestone award allows for a review, recount and the praise of these accomplishments that encourages future success. Setting Up a Service Award Program is Easy! An award specialist will collaborate with you to ensure a smooth program at every stage. Once a program is set up, subsequent orders are quickly and easily released with minimal paperwork needed. 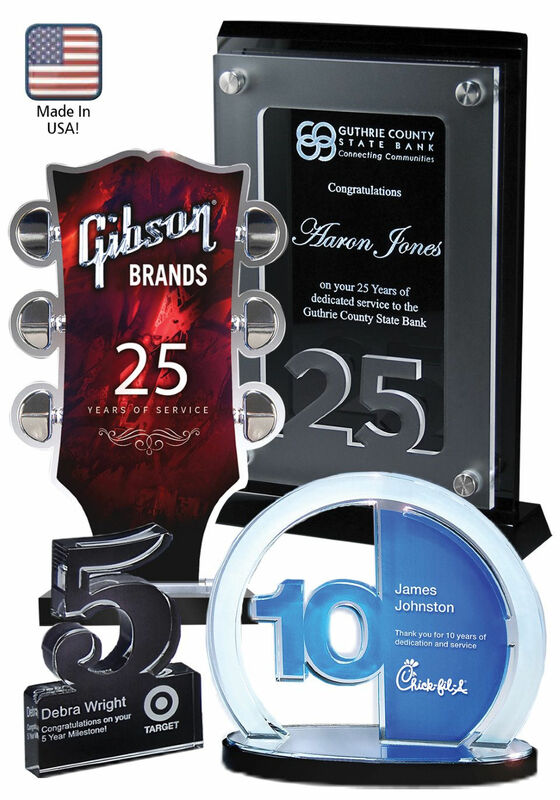 Contact us to learn more about Service Awards.